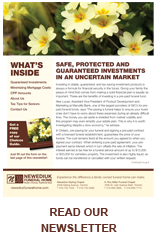 Our Newediuk Funeral Homes Toronto Kipling Chapel What's New page provides you with our newsletter and any other new materials that we are sharing with our communities. 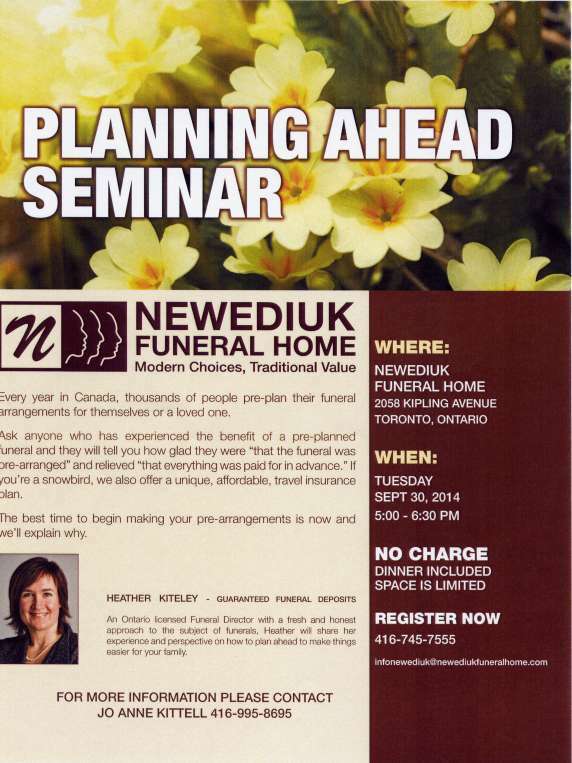 Want to know what questions to ask when shopping for a funeral home? Here are 20 Questions you should have answered.